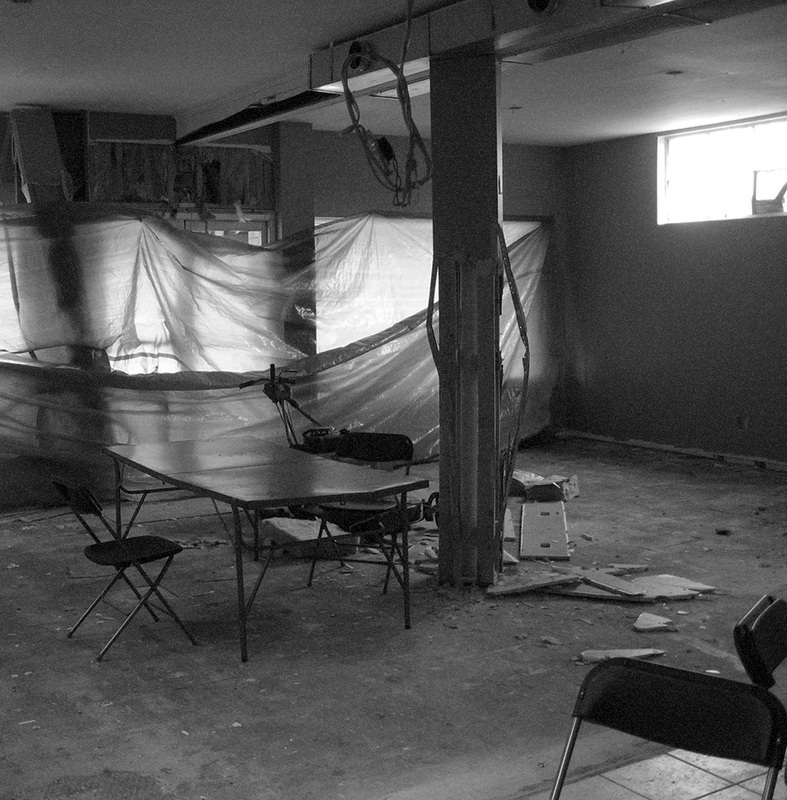 zoning vs building code :: what is the difference? 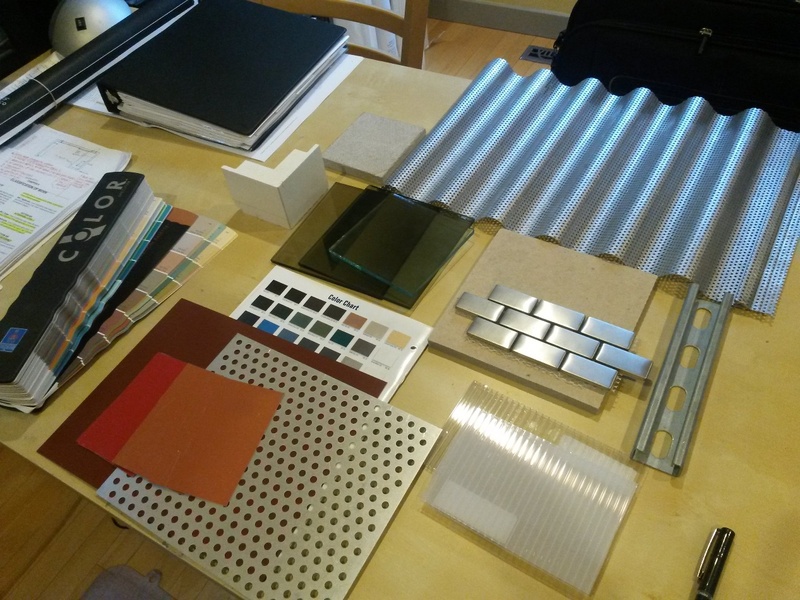 Random samples used in recent projects…even the Unistrut. Dear building owner, did you retain your architect’s services during construction? If the answer is no, why not? Are you trying to build an affordable house?